Some people keep their teeth for the duration of their lives. But we must recognize that this is rare. Indeed, it is common that because of a caries, an infection or a fracture, our surgeon-dentists are obliged to carry out a dental extraction. 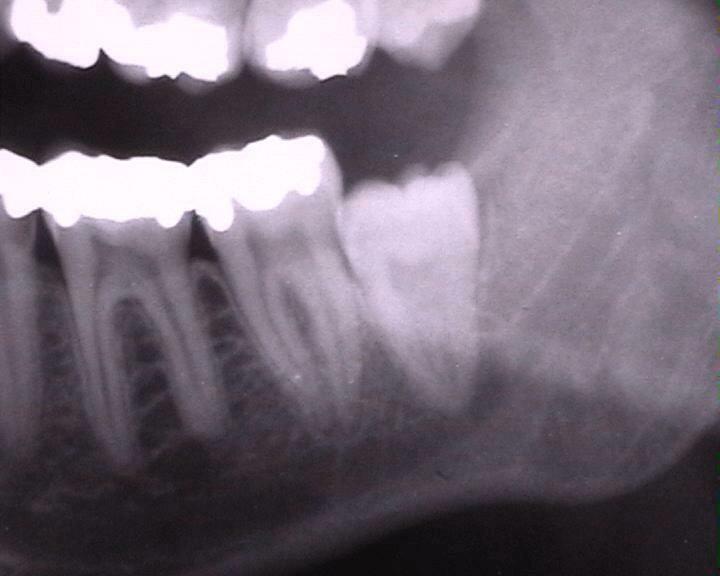 The wisdom teeth are among those most often extracted. Due to their size and position behind dental arches, it is often more complicated to extract them than another tooth located elsewhere in the mouth. So, there are more complications and potential risks in this type of extraction. However, at the Clinique Dentaire des Vallées de l’Outaouais, our dentists will take care of you with great professionalism. Why opt for an extraction? A tooth should normally last a lifetime. Especially if we make sure to have a perfect oral hygiene. But all the same, it can happen that a tooth becomes fragile and that it is then impossible for a dentist to save it, even if it works with the highest possible technology. A milk tooth that does not fall and leaves no room for permanent teeth. The dentist begins to incise the gingiva when it is necessary to expose the operative area. The dentist must then clear the tooth by milling the bone around it to allow its extraction. Then, it is sometimes necessary to cut the tooth before extracting it when the extraction is difficult. After extracting the tooth, your dentist will clean and gently wash the tooth socket. After these steps, suture the gum with absorbable threads that will disappear spontaneously in 10 days. The duration of the intervention varies according to the technical difficulties. It lasts an average of 5 – 15 minutes per tooth to extract. When the procedure is over, you have to stay in the recovery room for a while. Recovery usually depends on age as well as tooth problems. The healing is done after 10 – 12 days. 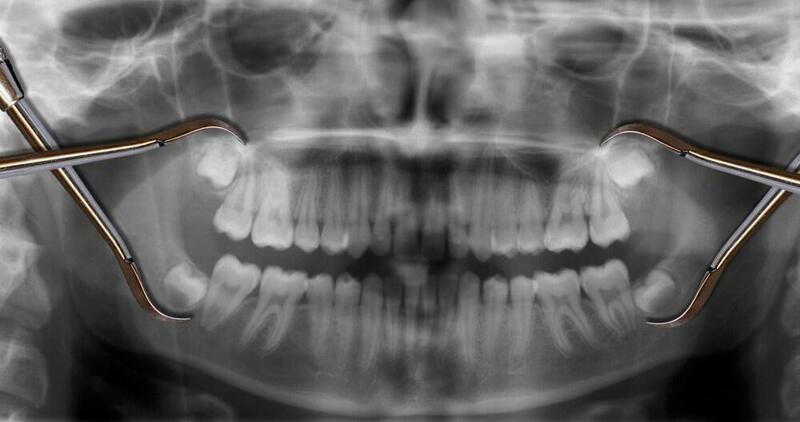 What to expect after extracting wisdom teeth? Following wisdom tooth extraction, post-operative discomfort may be felt. Although these symptoms are normal, it is still a source of concern for patients undergoing this type of surgery. You must rely on the recommendations of the professionals of the Clinique Dentaire des Vallées de l’Outaouais in case of doubt. At all costs, avoid following the advice of your loved ones, even if they are well intentioned. 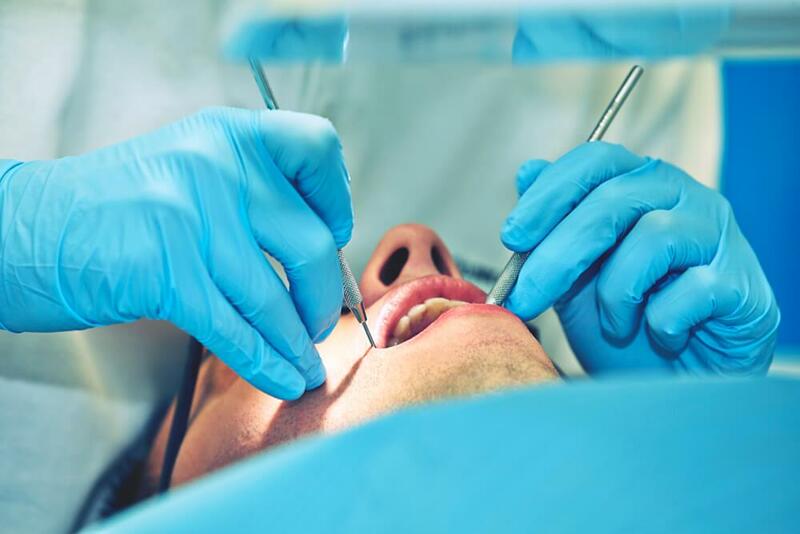 Before an extraction, our excellent dentists carry out one or more radios to determine the length, the position of the tooth and the bone as well as the shape. A tooth extraction is often scary. Many patients have the image of the dentist pulling the tooth with a big clamp while the patient writhes in pain. But that does not happen like that at the Clinique Dentaire des Vallées de l’Outaouais. It may not be a nice dental treatment especially if it concerns the extraction of several teeth, but it is less painful than we imagine!